Steve’s Broadcast Career began in 1985. He has experience working in markets like Salt Lake City, Springfield Mo, Albuquerque N.M., Wichita Ks, and Saint George Utah. Since 1994 Steve has raised a family and lived in Vernal and is proud to call North Eastern Utah home. A Reagan Republican since 1980, Steve is a champion of conservative values both social and political. Holding firm to these values in business has been a philosophy that has served KVEL and the communities it serves well. Lisa Evans – Marketing Consultant Having spent nearly 20 years as a manager in the retail trade industry and 10 years in the restaurant and catering business, Lisa provides a wealth of information to local merchants seeking better ways to brand, merchandise and market their products and services. Her positive and fun personality make working with her a delight. She is a mother, grandmother and a hometown native of the Uintah Basin. 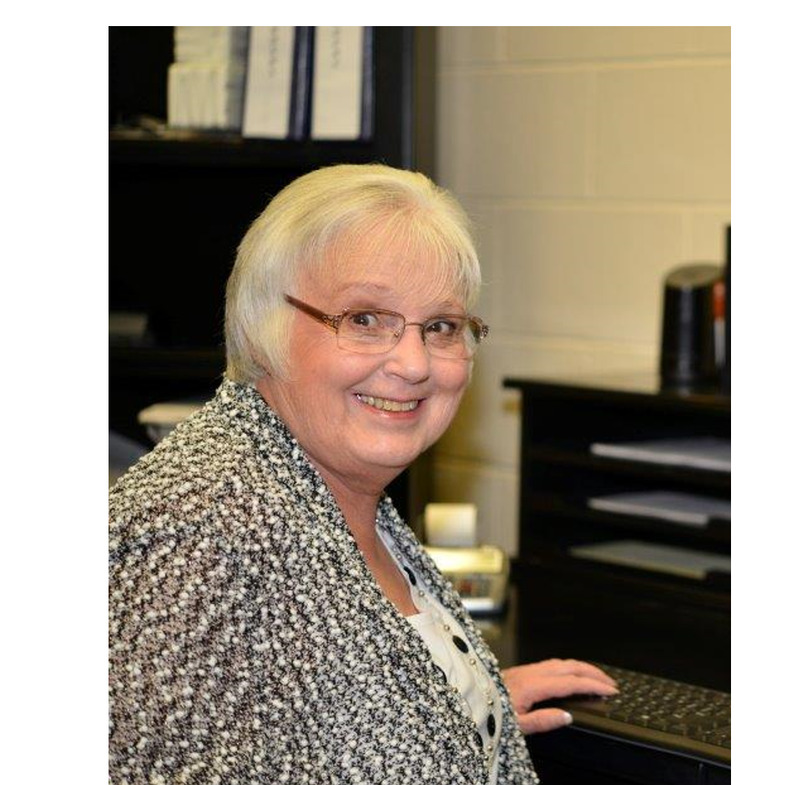 Having retired after a career with the telephone company, Janet brings a myriad of experience to her position as office manager. 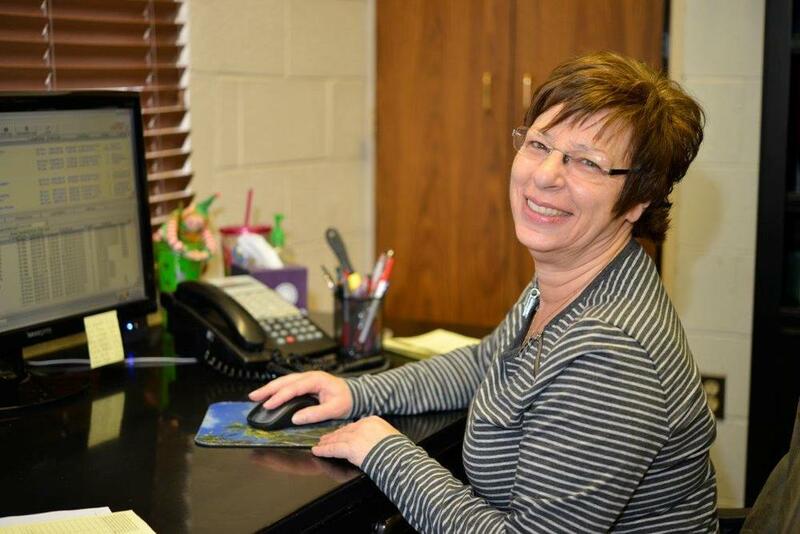 Her organization skills, knowledge of software and accounting keeps our business office running smooth and efficient. Having spent over 10 years in this position, Janet is the go to person to find a solution to nearly any office or operational problem. Kristin never planned to work in news radio but has thoroughly enjoyed being part of the news team at KVEL. Her love of literature and writing developed in high school which led her to study English Literature and Technical Writing at BYU. She received her BA in English from BYU in 2005 and studied at UVU in Orem for 2 semesters to become a Certified Technical Writer in 2006. Two months after completion she began her dream job of being a stay-at-home mom. While Kristin had never heard of Vernal, she was excited when Brian took a job in the area in 2007. As mother of 2 energetic kids, she began writing from home for the KVEL news team in 2011 and considers it the perfect fit as a full time mom and part time writer. Marketing ConsultantWith a background in broadcast and digital marketing, Barry helps clients develop local marketing strategies that yield results. His strong listening and communication skills serve to identify customer needs and suggest an effective marketing solution. Integrity and empathy for his client’s needs establish his reputation as a strong leader in the local marketing industry. Partner Voicing and helping to write radio commercials since he was 7, Michael has grown up in the broadcast communications business. Growing up in the Uintah Basin, he understands the impact local media can have on a community. His vision, strong communication skills and lifetime of experience helps build a product platform which helps to better showcase our client’s marketing message. A native of Scotland, Barbara greets callers with a friendly Scottish brogue. Her lively personality and passion for her work make her a valued member of our team! Mindi’s communications career began at KJZZ-TV working on marketing and promotions at the Utah Jazz and the University of Utah games. She also worked for KUWB and KUCW as an Advertising Account Representative, then went into radio marketing and sales with KSOP and Z104. Mindi and her daughter moved to North Carolina where she worked in print and digital marketing with customer layout and design for a trade publication. Mindi moved back to the Uintah Basin and began working with Evans Family Media. Mindi’s 2 adult daughters have followed in her footsteps with careers in the communications field. She is an expert in developing added value marketing campaigns custom designed to increase community profile. Mindi is ready to go to work for your company. (435) 828-7700. An English major student from Uintah Basin's own Utah State University, Jaisha enjoys expanding her writing and editorial skills into digital media. She was introduced to radio when she married Michael Evans, and has been grateful for the opportunity to work from home while being a stay-at-home mom to two young children.